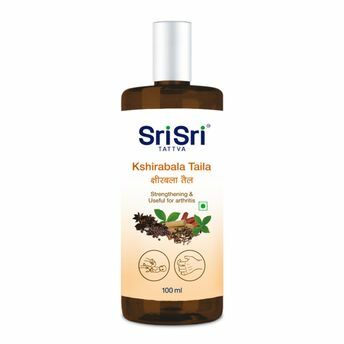 Regular massage with Sri Sri Tattva Kshirabala Taila strengthens muscles. It is extremely beneficial for growing children and newborn babies. 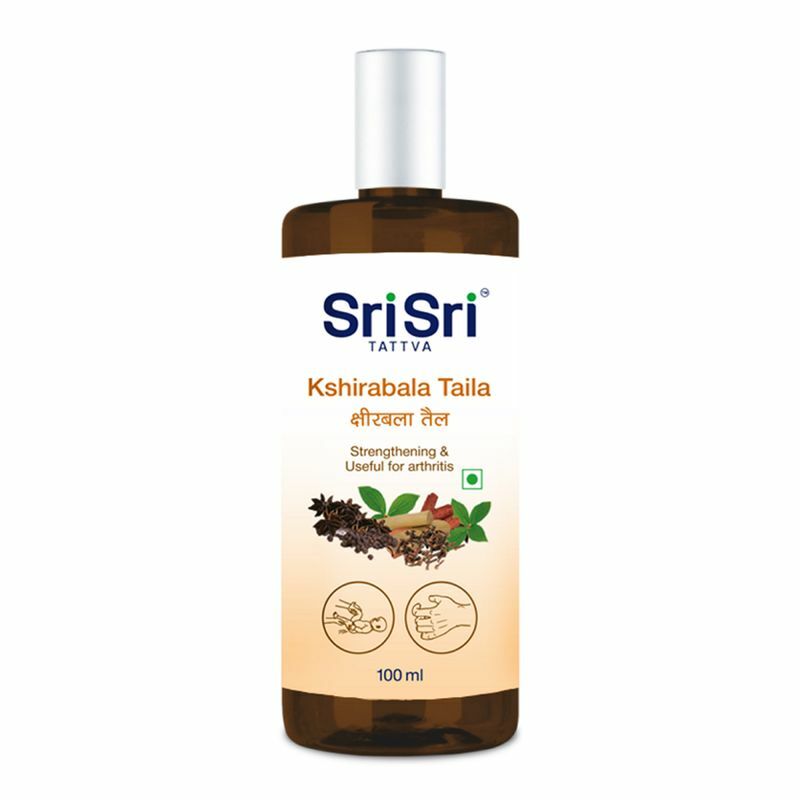 Kshirbala Taila is prepared from the 'Bala' root, which is known to be beneficial in cases of facial paralysis, general debility, hemiplegia, monoplegia, arthritis, and spondylitis.